DME offers a range of TRU Filters. This includes Small Shots, Medium Shots and Large Shots. 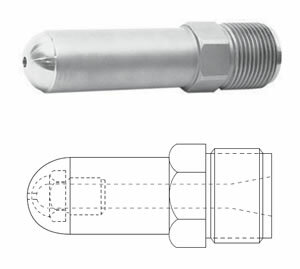 The Tru-Filter plug consists of blind holes with melt entering from screw end and additional blind holes with melt exiting to mould (or nozzle orifice). 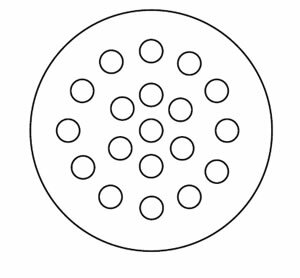 A 0.015″ clearance space, between I.D and plug O.D, provide filtering action to prevent contaminants from reaching the moulded part. DME’ Shut-Off Nozzle improved design uses wear resistant particle metallurgy materials in critical areas. It is completely mechanical with automatic operation, there are no internal springs, it eliminates cold slugs, it reduces flashing and gives an increase of production up to 34%. DME’ Metal Filter is a low cost effective device that aids in colour dispersion with minimum pressure. DME’ excellently designed nozzle filters for tramp metal provides all the benefits of huge filtering capacity and from stock shipment, to get you running without delay. It uses standard adapters with thread to suit your machine, standard “VR” nozzles and regular replacement tips. 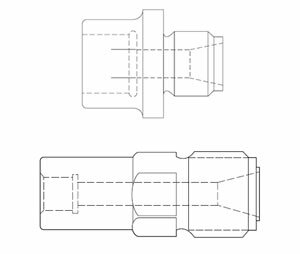 DME Oversize Nozzle Bodies 3/4″ bore provides over double flow area compared with standard nozzles. 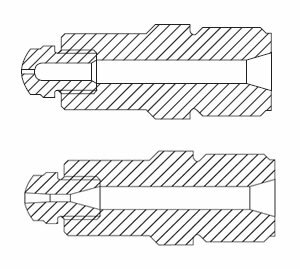 Recommended in place of industry standard thu-hole nozzles when moulding very large shots. 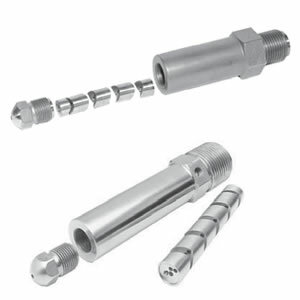 DME offers Solid Nozzles – Tool Steel. 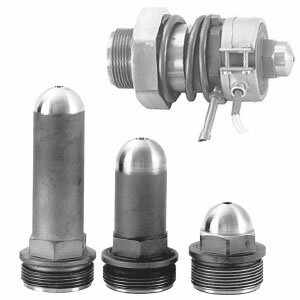 It’s Internal Designs include General Purpose, Nylon Reverse Taper and Full Taper – ABS. 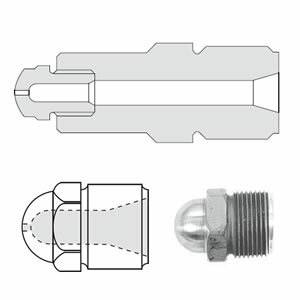 DME has a range of quality Removable Tip Nozzle Bodies. 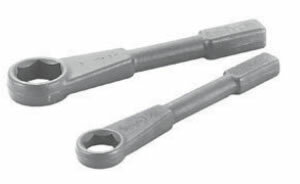 DME’ Nozzle Wrenches help eliminate possible dame to nuts. Extra clearance in head diameter to facilitate use with flange connections. 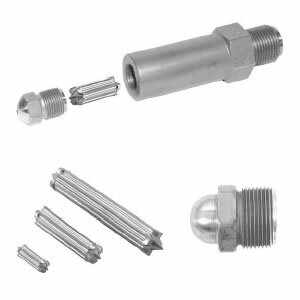 Heavy duty for use with hammer for extra tightness or where impact is needed to loosen frozen nozzles. Don’t see what you need? 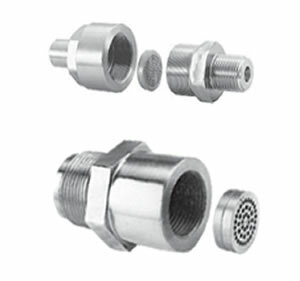 DME can create custom Adaptors & Nozzles to your specifications. Just head over to the contact page and in the enquiry field be sure to mention the necessary information seen below.